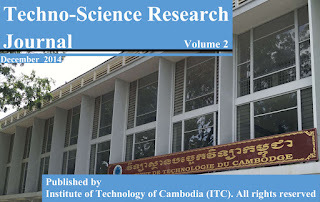 This second volume of the journal is combined by many articles from different fields such as Information and Communication Technology, Rural Engineering, Chemical Engineering and Food Technology, Civil Engineering, Rural Engineering, Electrical and Energy Engineering, Industrial and Mechanical Engineering, and Geo-resources and Geo-technical Engineering. It points out issues which are concerned in those fields based on the reviews of new technological development. Most science and technology problems related to water, air, solid waste, energy, food, information technology, etc are to be raised. 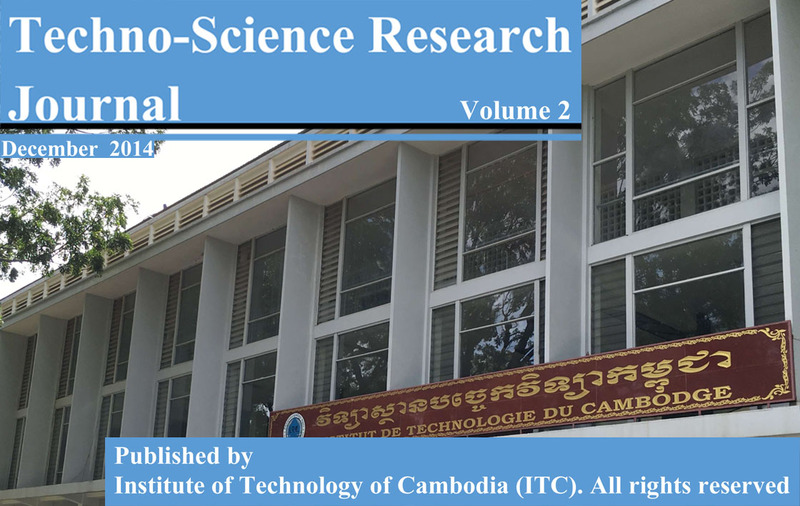 Thus, we would welcome any manuscript that brings out gaps in the previous research, suggest new directions and possibly inspire other to work on the identified problems.